Some Great New Children's Books In At Life! 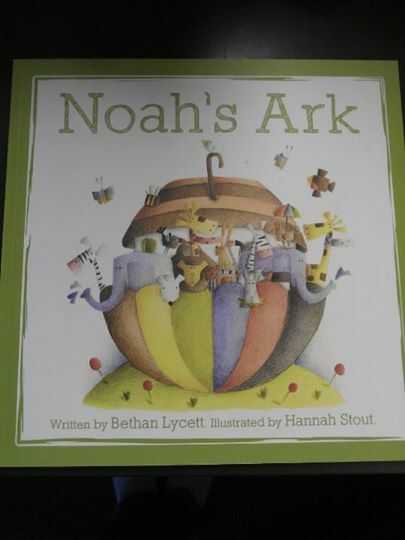 We are loving these new books for children here at Life! Tells the story, in rhyme, from the point of view of Mr Penguin who hears from God that he needs to; "Call Mrs Penguin, pack up before dark, and find Mr Noah, who's making an ark." A lovely book for pre-shcoolers! 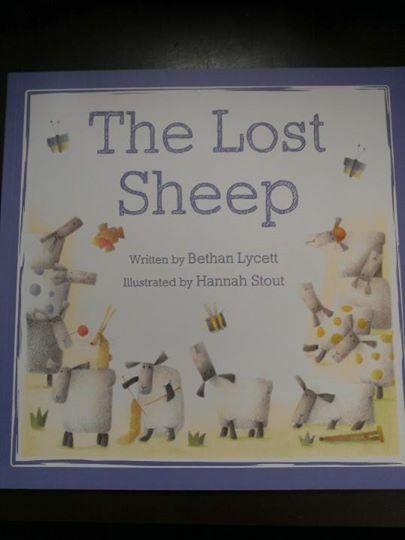 Tells of sheep going off to explore, then realising he is lost and worrying "what the shepherd would say, knowing the trouble he'd brought his own way"
Each of these books tells a well known and loved bible story with a gentleness that suits younger children but brings in some truths that other books for younger children may leave out. 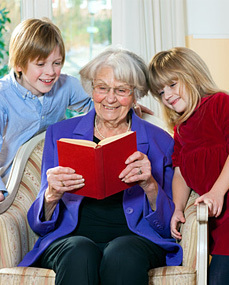 A great story for slightly older children, to read with an adult or by themselves. 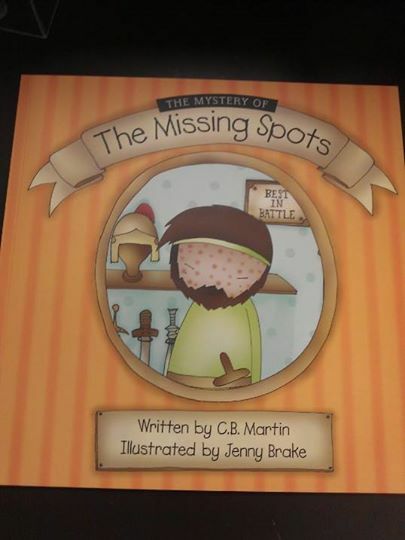 This is the story of Naaman and his spots, Elisha's greedy servant but also the story of us all and how God is the only one who can really make us clean. 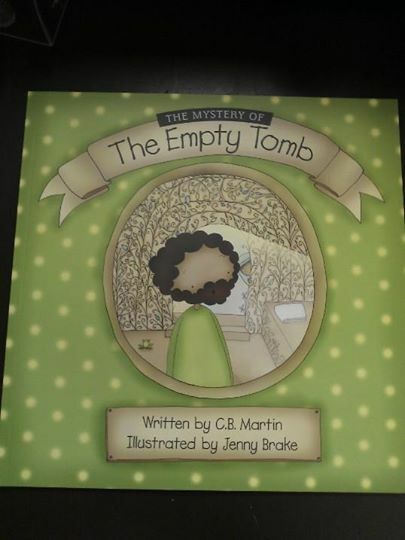 'The Mystery Of The Empty Tomb' by C.B.Martin Illustrated by Jenny Brake. This tells the story of two great mysteries, 1. Why did Barabas, a bad man live and why did Jesus, a good man die in his place? (And ours!) 2. Why was Jesus' tomb empty three days after he died? With Easter fast approaching isn't it wonderful to be seeing a bit more of the sunshine! We will be closed on Good Friday 18th April until Tuesday 22nd April. 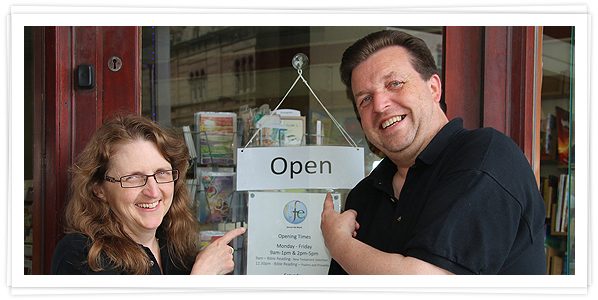 We would like to thank you, our wonderful customers, volunteers, friends and landlords, for all your support over the past couple of months as we have faced new challenges to the ministry of Life. 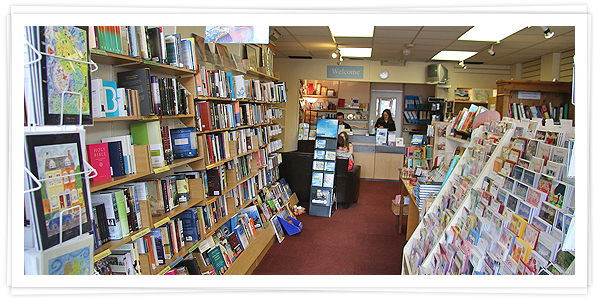 For us this place has always been about so much more than selling Bibles, books, gifts and cards with a Christian message. It is being here to support and encourage people in the various stages of the Christian walk, whether they have been walking with Jesus for years or are just taking first tiny steps towards meeting Him. Whether they come in and just sit a while or need help to choose a Bible or something else to encourage or just read our verse of the day in the shop window. It has been a real privilege to be a part of peoples lives, to watch as people meet each other, often for the first time, talk together, pray together and even share a hug as they say goodbye. Seeing the way God's Holy Spirit in each one brings a real bond like no other. It is in times of challenge that we cling tighter to the Rock and in doing so see Him more clearly. We know He is not finished with us yet and look forward to what He will do in Weston and the surrounding areas in the future. Our God is and awesome God! Lets take some time out over the Easter season to really praise Him as He deserves. May He bless you as you bless others in His name. Please note that due to ongoing illness Life will be closing during lunchtimes to allow staff time to have a break. 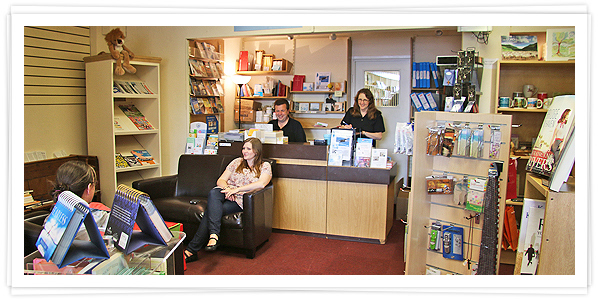 We will therefore be open from 9am-1pm & 2pm-5pm Monday to Friday and 10am-1pm & 2pm-4pm on Saturday. We are very grateful to our staff, willing volunteer helpers and considerate customers during this difficult time. Thank you all for your cards, concern and prayers over the past week especially. 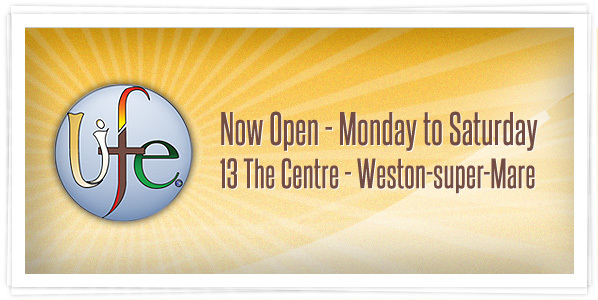 We look forward to continuing serving the Christians and churches in the Weston area. 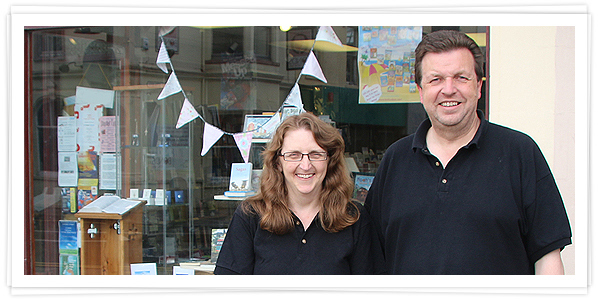 Due to sudden illness, the shop will be open Saturday 15th February from 10am-1pm. We will be open on Monday 17th as usual. "Breathtaking in scope and scale, The Bible features powerful performances, exotic locales and dazzling visual effects that breathe spectacular life into the dramatic tales of faith and courage from Genesis through Revelation. This historic television event is sure to entertain and inspire the whole family! 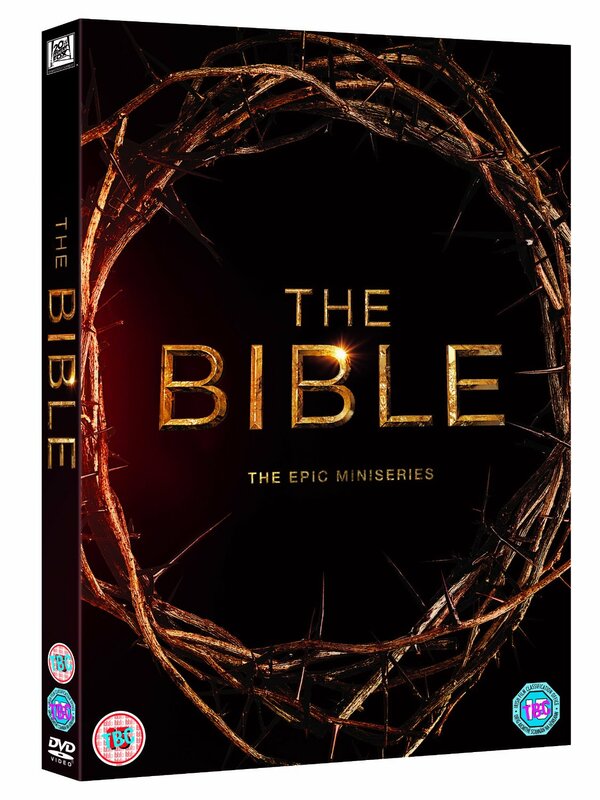 Narrated by Robert Powell (Jesus Of Nazareth), and starring Diogo Morgado as Jesus Christ, Roma Downey as Mother Mary and a formidable UK cast including Jake Canuso (Benidorm), Louise Delamere (Waking The Dead), Kierston Wareing (Eastenders), Nonso Anozie (Game Of Thrones) and Peter Guinness (Centurian)." If you would like to reserve a copy please get in touch as they are selling as fast as they come in at the moment! 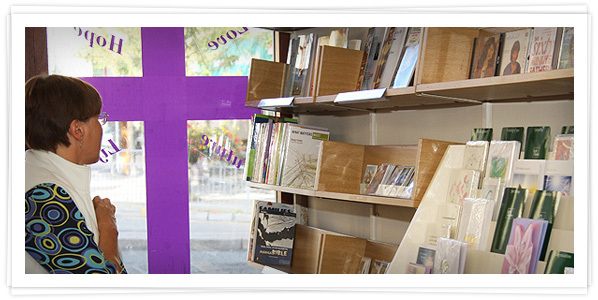 We will be closing at noon today (Christmas Eve) and re-opening on Thursday 2nd of January 2014 when we will have our first group sessions reading through the Bible in a year. If you have 'signed up' for this we look forward to seeing you then, if you haven't yet but would like to be a part of this please let us know via the contact page, telephone, Facebook, or come along to the shop this morning or on Thursday 2nd and find out more. We'd love to see you! We'd like to take this opportunity to wish all our customers and friends a very Joyful and blessed Christmas and a peaceful and happy new year. 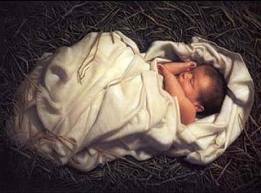 As we enjoy the Christmas season, we pray that we will all have the wonder and enthusiasm of the shepherds to tell everyone what God did on that first Christmas and to glorify and praise God for his great goodness to us all. Keep on spreading his Word! 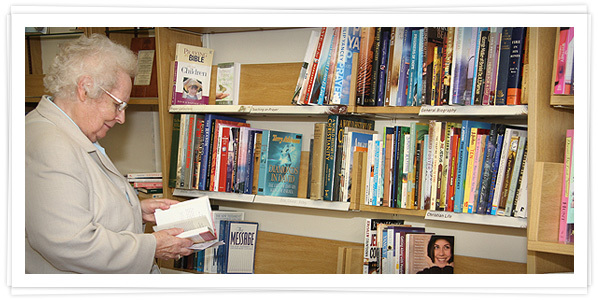 New Books At Life Today!